SBS will expand its football offering in 2017-18 by showcasing more world class women’s sport this summer with the broadcast of W-League and Matildas matches live, free and in HD to all Australians. Announced yesterday at the W-League season launch, starting October 27 and running until February 2018, SBS Viceland will broadcast up to two W-League games each week, at 5pm Fridays and on Sunday afternoons, plus the semifinals and grand final live, free and in HD. 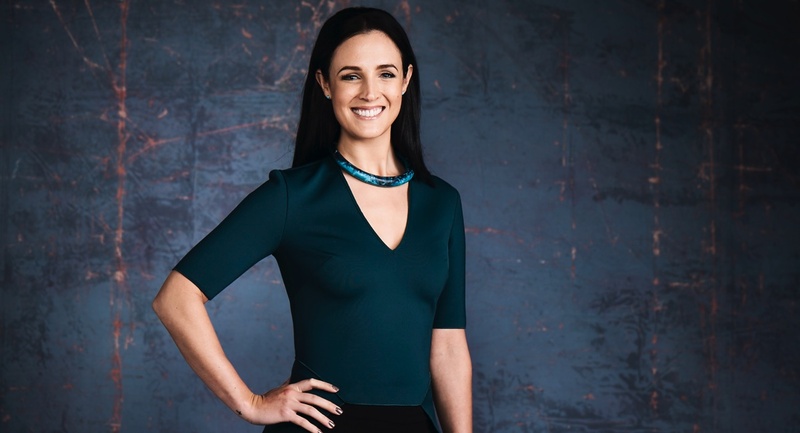 In November SBS will broadcast the Matildas v China friendlies being staged in Geelong and Melbourne – hosted by SBS Football presenter Lucy Zelic. SBS director of sport Ken Shipp said: “We’re proud that women’s football has been in the schedule at SBS for over a decade, and we’re pleased to be partnering with Football Federation Australia and Fox Sports to bring more of these first class games to all Australians.